Blackrock has a variety of wheel center caps for their wheels. 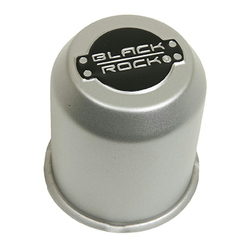 Most center caps are available in black, chrome or silver. There are also Steel and Plastic caps.